Home CCTV systems are becoming more and more commonplace. Once seen as a luxury item in the residential market, it is now more affordable, and much more needed as break-ins and home invasions are on the rise. They’re not only a proven deterrent, but also a powerful tool when used for crime fighting. A CCTV system enables you to see what is happening around your property from the comfort of your sofa, office desk, or anywhere in the world. 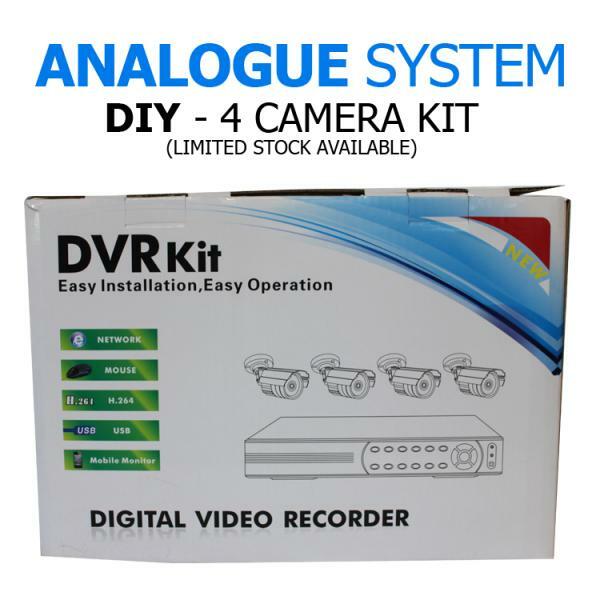 This is made possible by connecting the digital video recorder (DVR) to the internet via your modem. If you do not have internet access, the system will still record the footage from your cameras to a local hard drive.Then in the event of suspicious or unlawful activity, it can be reviewed later and the video images can be handed to the Police for further investigation + possible prosecution. 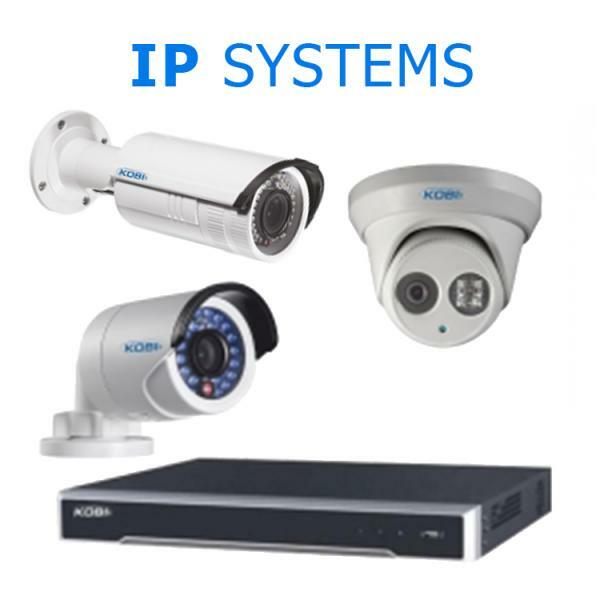 We custom design every CCTV Camera System to suit your home and your needs. 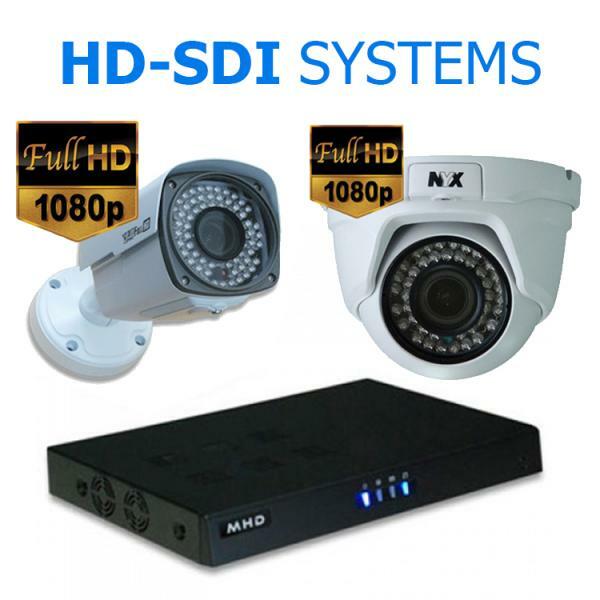 Need a CCTV Camera System for your Home? 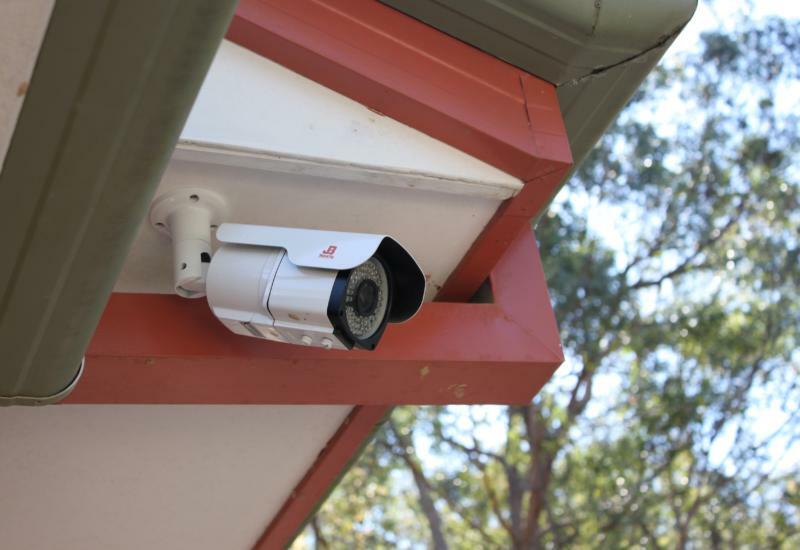 New HD CCTV Camera System for a residential home on the Tweed Coast. 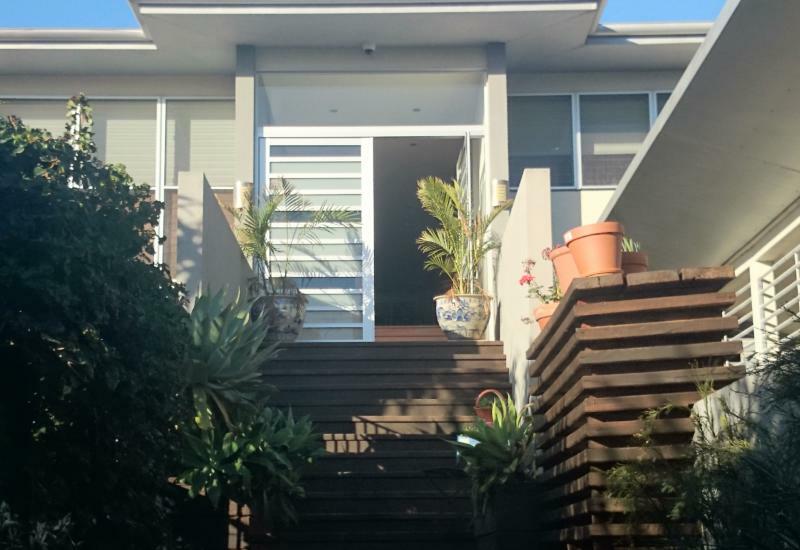 New CCTV Camera System for a residential home on the Gold Coast.